As a side effect of the version fragmentation that Android suffers from, even the latest apps tend to support Android versions a few years old. For example, most of Google's apps nowadays have a minimum requirement of Android 4.1 or 4.2. 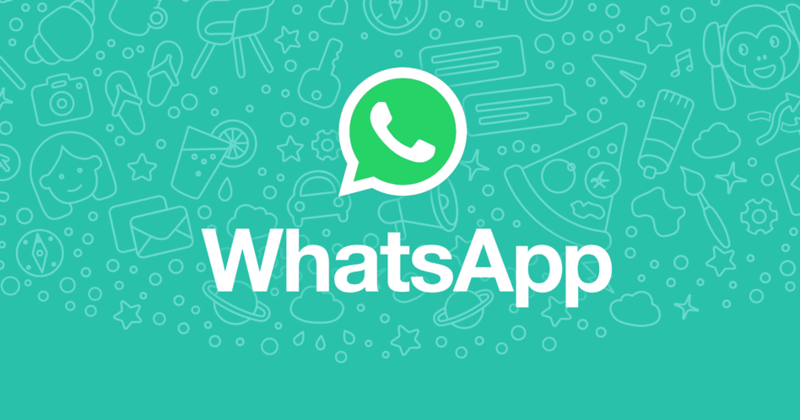 If you're still stuck on 2.3 Gingerbread, at least you'll get to keep using WhatsApp.